Central University of Chile Law School, graduated in 1998. 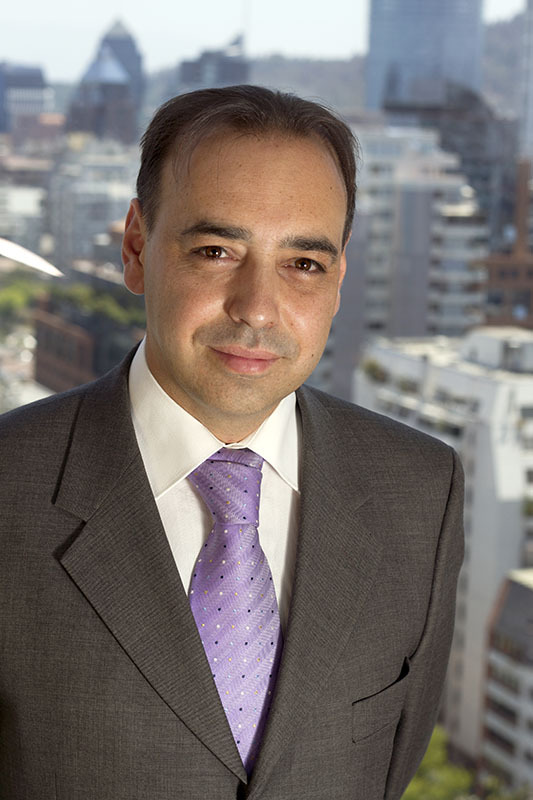 Studies in Business Administration with a major in Finance, in the Simón Bolívar Institute, graduated in 1995.
Business Taxation Program, Adolfo Ibáñez University, 1997. Master’s Degree in Business Law, Adolfo Ibáñez University, 2001. He came to work as an Attorney for Pfeffer & Asociados in 1998. Professor of Employment Law and Evaluation of Projects at the University of the Pacific. Corporate advising, civil litigation, commercial litigation, economic litigation, company and contractual matters.